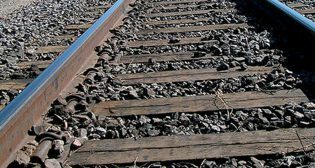 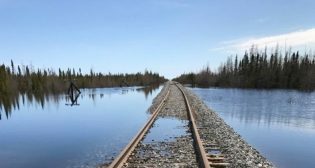 OmniTRAX has sold northern Canada’s Hudson Bay Railway to a group that will repair the flood-damaged railroad. 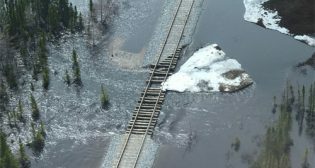 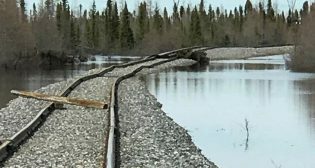 Repairs are slated for the Hudson Bay Railway for the first time since flooding cut off the line serving the remote Canadian city in May 2017. 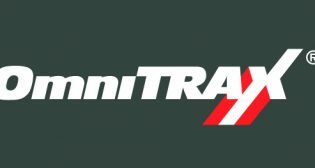 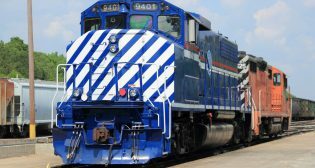 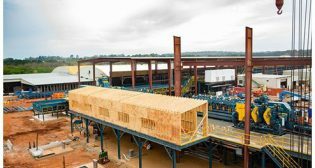 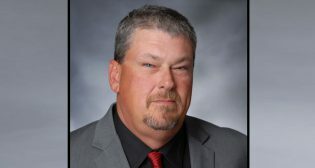 SC2 Services, Inc., a provider of fabrication, industrial finishing and manufacturing support solutions, has been named Supplier of the Year by OmniTRAX, Inc.
A grant from the state of Illinois will help fund safety and security improvements along the OmniTRAX-managed Peru Industrial Railroad in Peru, Ill. 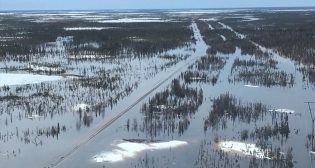 The ongoing saga concerning the fate of the Hudson Bay Railway (HBR) continued with the railroad saying negotiations on a potential sale have fallen apart.